YSL Leopard Pony Hair Bracelet. Adjustable. 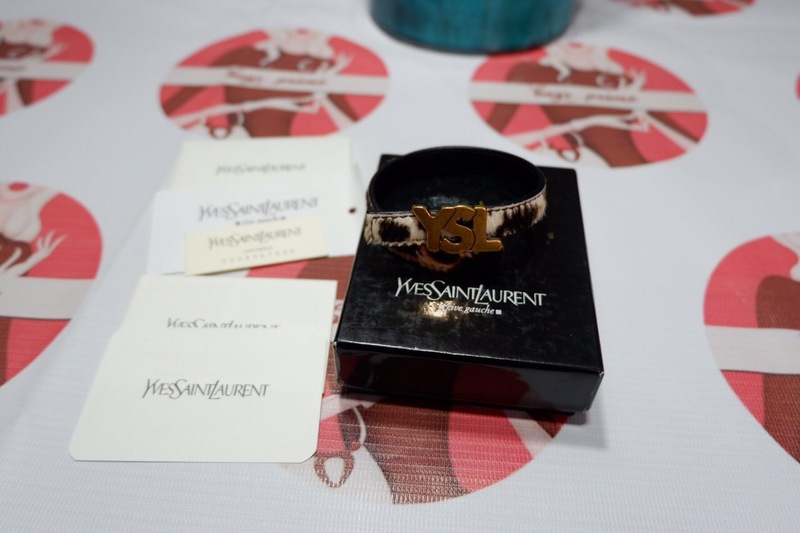 Home / Accessories / YSL / YSL Leopard Pony Hair Bracelet. Adjustable. Unused. 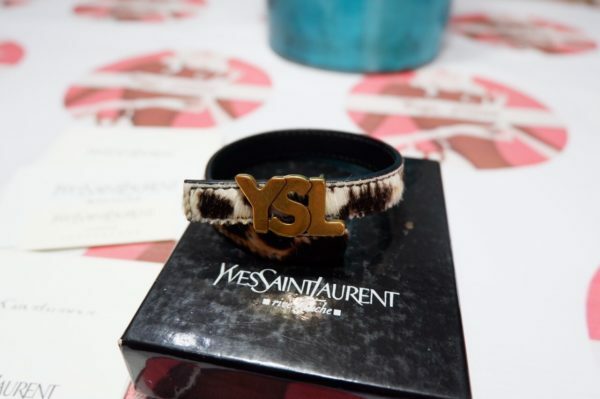 Authentic YSL Leopard Pony Hair Bracelet. Adjustable. Good condition. 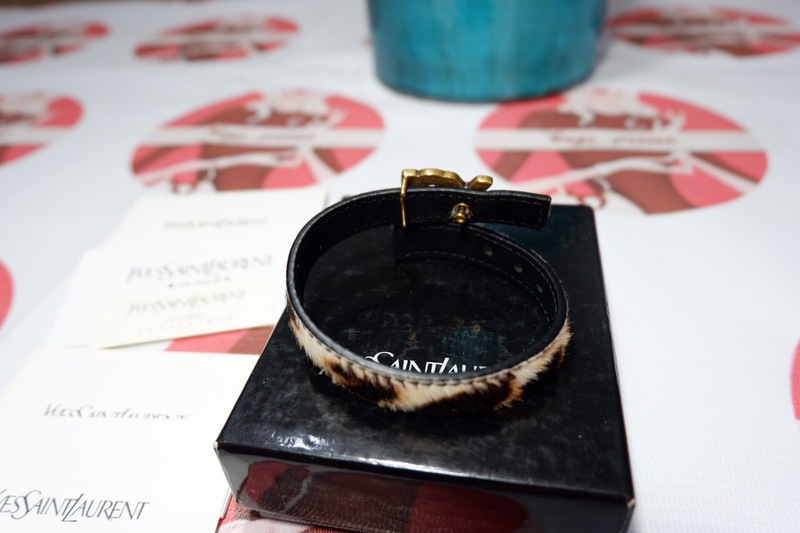 Authentic Tiffany and co Bracelet/ American flag. Excellent condition. Authentic Bottega Veneta Weave Gold Coin Purse. Excellent condition. 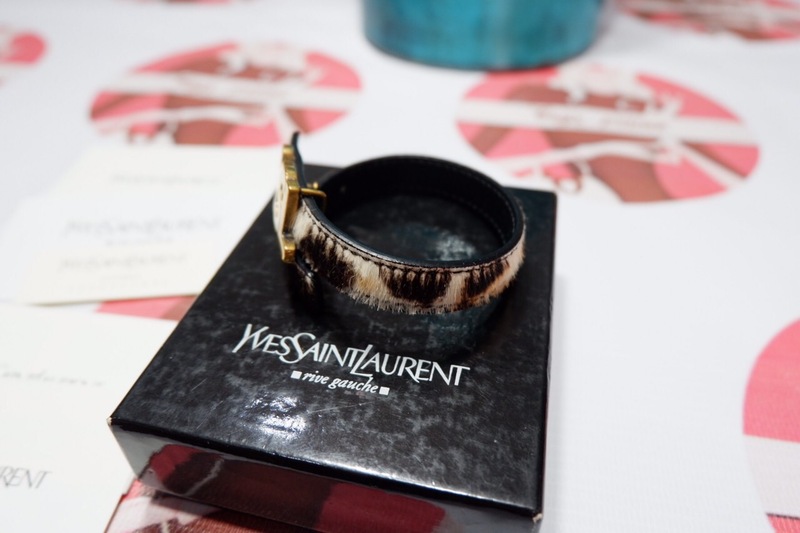 Authentic Philippe Charriol Silver Bangle.